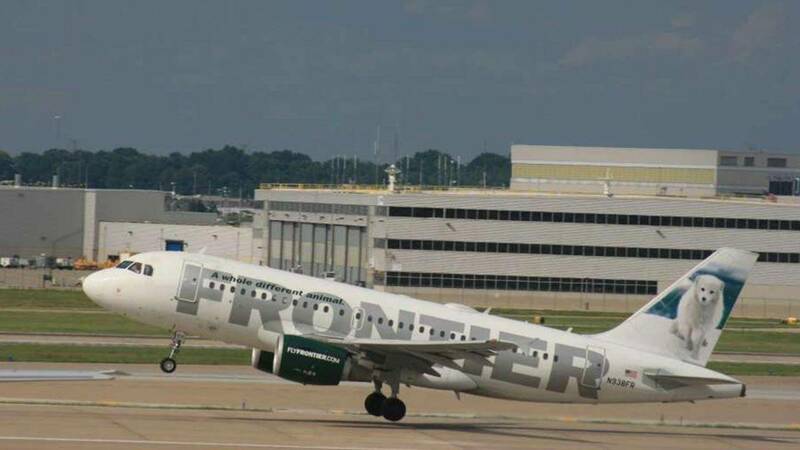 Frontier Airlines portfolio expands as they work on adding a new non-stop service destination from San Antonio to Chicago O’Hare. The service will be available three times per week starting on April 23. By May, San Antonio will offer 129 daily flights to 38 non-stop destinations. Frontier Airlines is recognized for offering low cost non-stop flights from San Antonio to Denver, Atlanta, Las Vegas and Philadelphia. This inclusion provides an additional option to the existing non-stop service to Chicago provided by United, American Airlines to O’Hare, and Southwest Airlines to Midway.